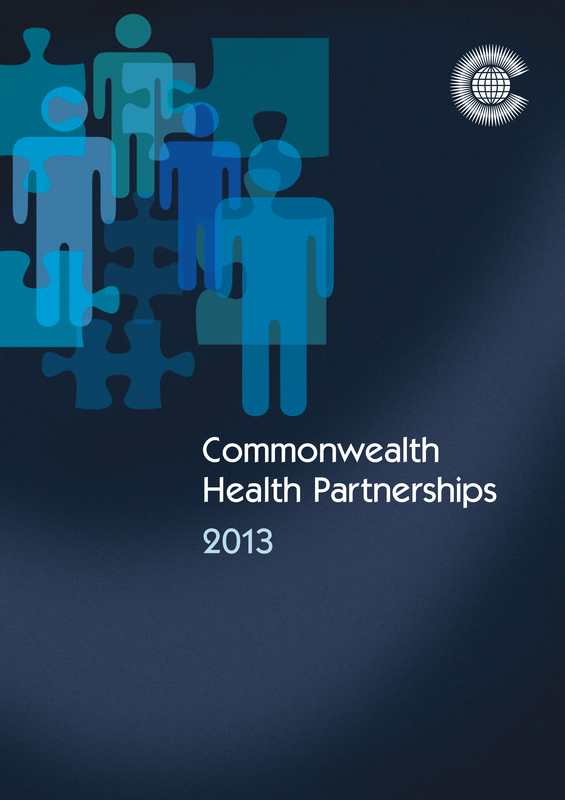 Commonwealth Health Partnerships 2013 is the essential overview of health in the Commonwealth. Launched at the annual Commonwealth Health Ministers Meeting, the publication provides a guide to current issues in public health for ministers and senior officials. Reflecting the theme of CHMM 2013, Commonwealth Health Partnerships 2013 focuses on mental health, with analysis from leading experts on the specific challenges in this field. The publication also includes extensive health profiles and statistics on the 54 Commonwealth member countries, incorporating the latest research on non-communicable and communicable diseases. These profiles can be found on this website in electronic form here. Commonwealth Health Partnerships is edited by Andrew Robertson, Rupert Jones-Parry and Marvin Kuzamba.